When you sell a watch you want the best price for your item. We want to give you the best price, but all watches have a best time to sell. This is a list of all watches we are currently seeking and will pay best prices for. 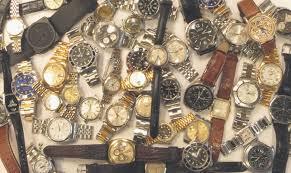 2/ Rolex watches of the 1960s, 1970s, 1980s 1990's and also current models. Please note we will not offer currently on any Rolex Cellini watches.